Grand by name. Grand by nature. 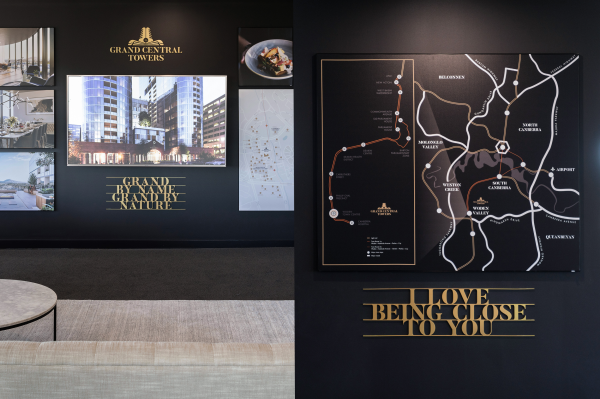 Reaching high above the heart of the revitalised Woden Town Centre the development consists of twin towers (26 and 18 levels) with an inter-connecting podium level that offered some of the best shared amenity that Canberra has to offer. Geocon pride themselves on delivering the best shared amenity in the ACT. 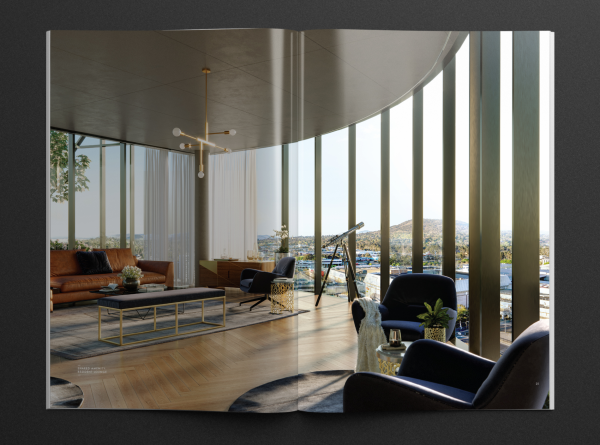 Grand Central Towers proves no exception with resident lounge and dining areas, a pool and cabana with some of the best panoramic views in Canberra. 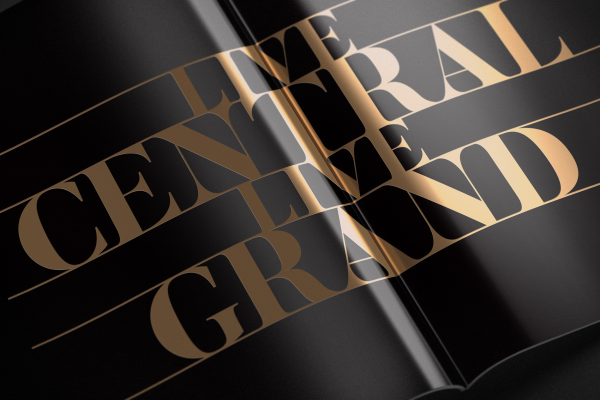 The creative brief was to create a compelling and luxurious brand campaign to launch Grand Central Towers. 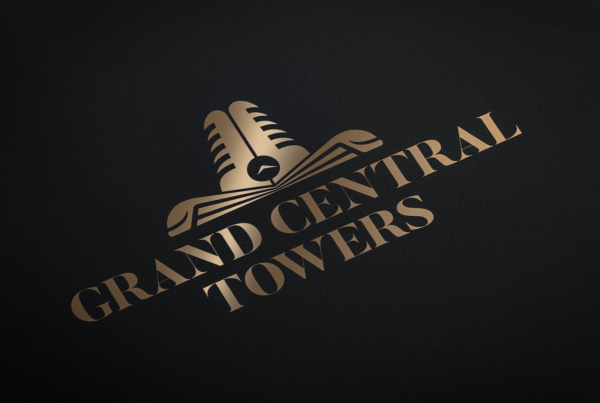 Grand Central Towers is the essence of luxury, convenience and modern elegance. It is brilliantly located & breathtakingly designed by globally awarded COX Architecture. 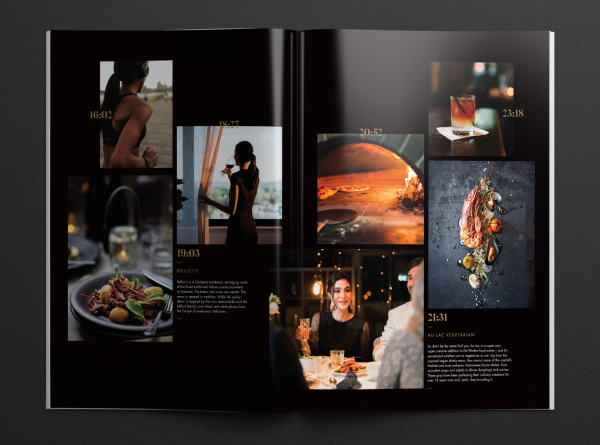 Considered and elegant campaign elements were key to supporting the sales journey THERE delivered across; brand strategy and brand campaign, naming, copywriting & art direction, sales brochure, digital and press advertising, Sky Display suite & hero launch brand movie. Living at Grand Central allows resident to rise above it all and relax in their own private enclave high above street level, or plunge headlong into everything contemporary Canberra has to offer with a vibrant selection of bars, cafes, restaurants, retail and transport hubs just an elevator ride from the front door. 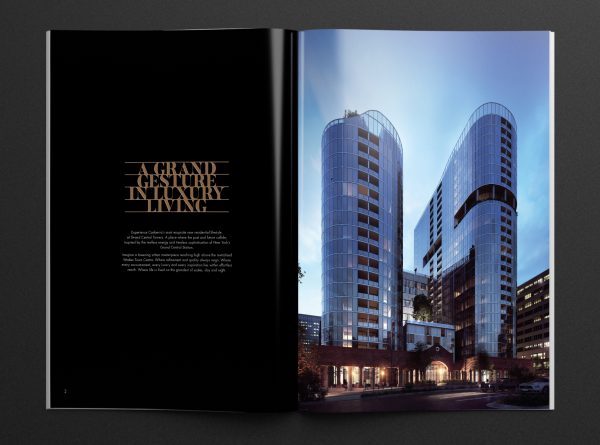 Time is precious – and given the great central location of this development, the central brand idea 'Time is the ultimate luxury' was positioned around the idea of giving residents more time to do the things they treasure. 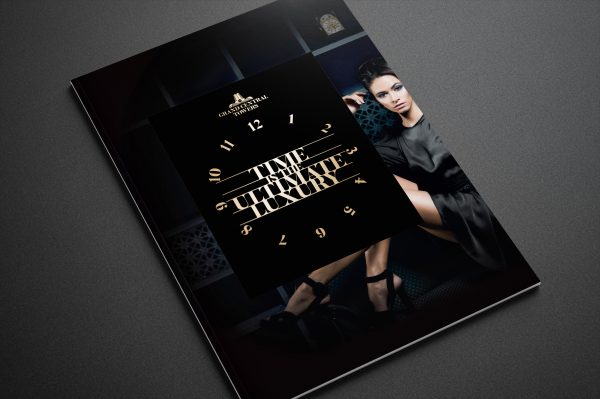 The brand imagery was Inspired by nostalgic yesteryear era of luxury travel. 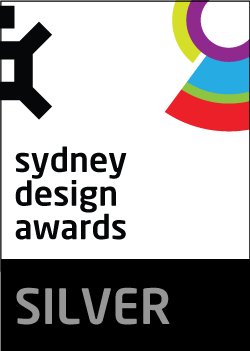 Design effectiveness – The market response to VIP launch was immediate and clear – Within 2 hours, $80 Million + in sales. was achieved. 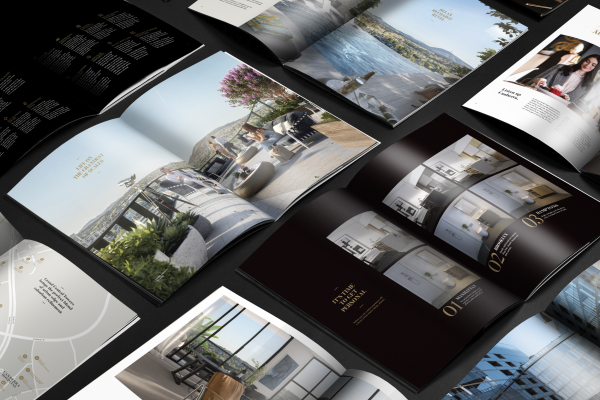 this was a record breaking result for residential Canberra.